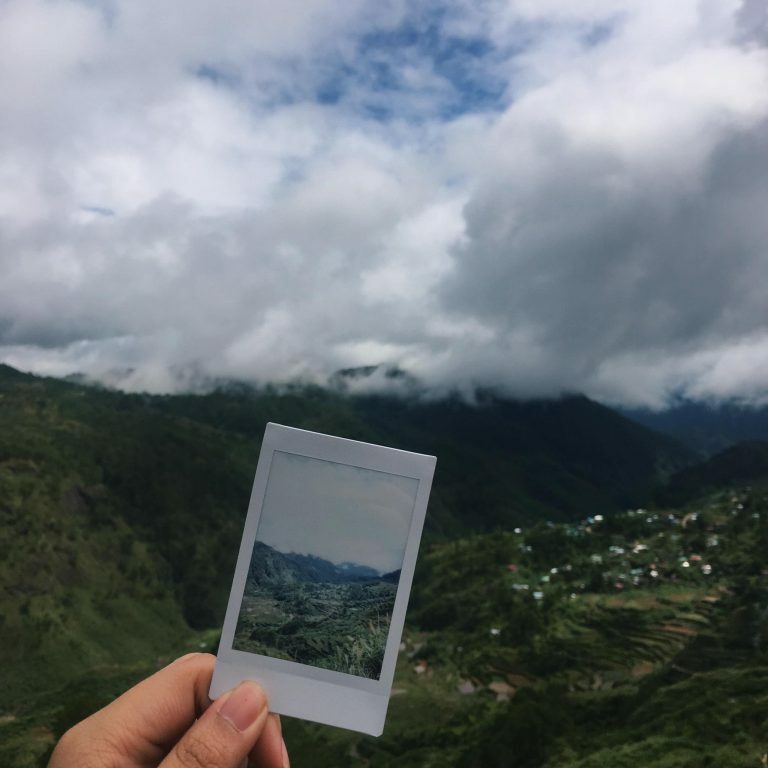 Sagada. 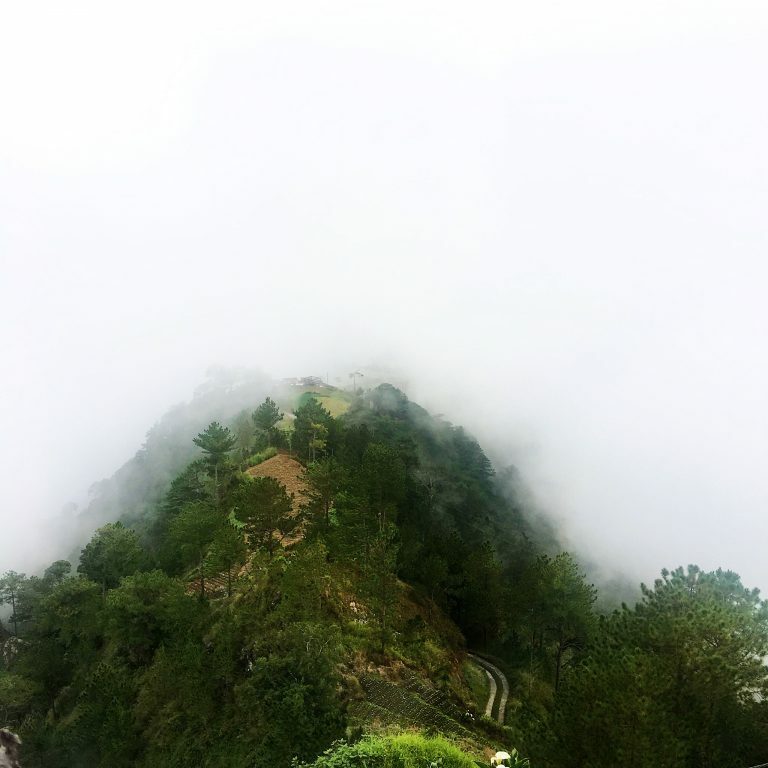 A picturesque mountain town in the Philippines accessible via the highest road in the country: full of winding turns and enchanting landscapes. One moment you’re below the clouds, the next moment you’re driving through the clouds, the next you’re above the clouds. 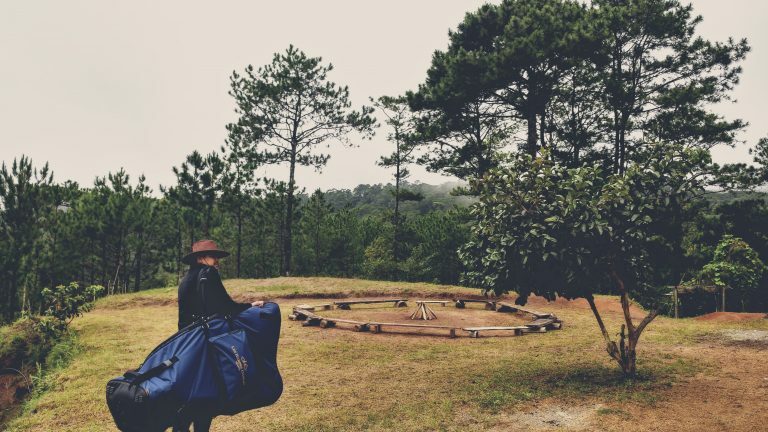 It is here that we take the Camac harp for a week-long “workation”(a term we use to force ourselves into a semi retreat, bringing our work with us wherever we go). We’ve been to Cebu with the whale sharks, to Malapascua with the Thresher sharks, the dolphins of Bohol, and to the paradise islands of El Nido with our laptops and mobile phones, working as we enjoy the majestic sceneries. This time, we’re up to Sagada: sequestered in the mountains, amidst coffee and orange farms, and the unique culture of the Sagadans. And in addition to our usual ensemble of electronic gadgets, we bring the Camac harp. The cowboy and the harp. 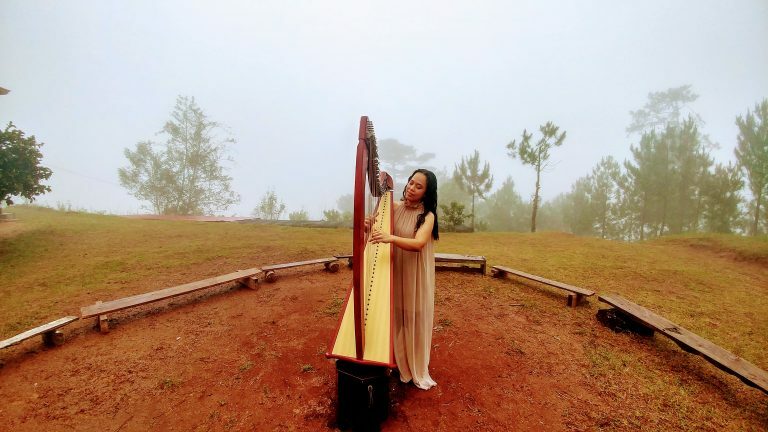 My wife being a harpist and harp teacher – with a passion for the instrument that leaves me speechless – decided to bring her Camac Isolde harp with us through the long and winding mountain road. It being my first time to drive there, we spent a far longer time than usual on the road. We left Hillcrest Café in Quezon City at 2:30am and arrived at the Coffee Heritage House in Sagada at 9:30pm – a full 18 hours drive! 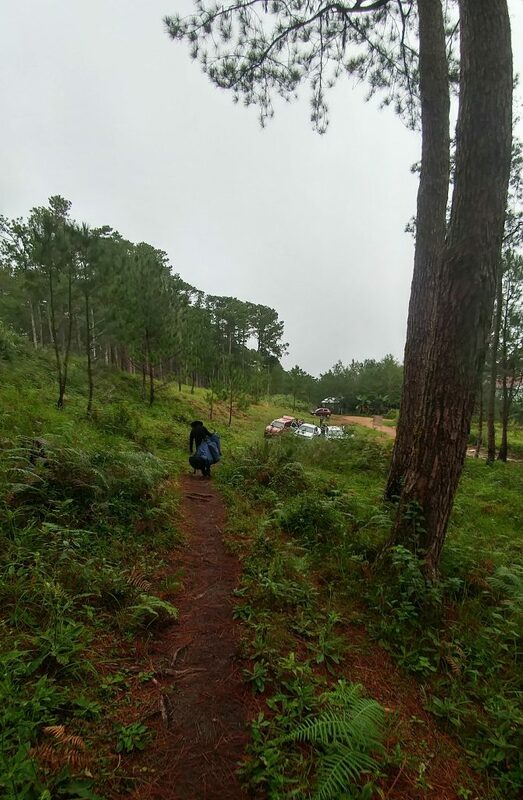 It normally takes half that time to get to Sagada, but due to my inexperience and the numerous stops we had to make to eat, sleep, and work(yup, work), the travelling time stretched to over twice the normal rate. 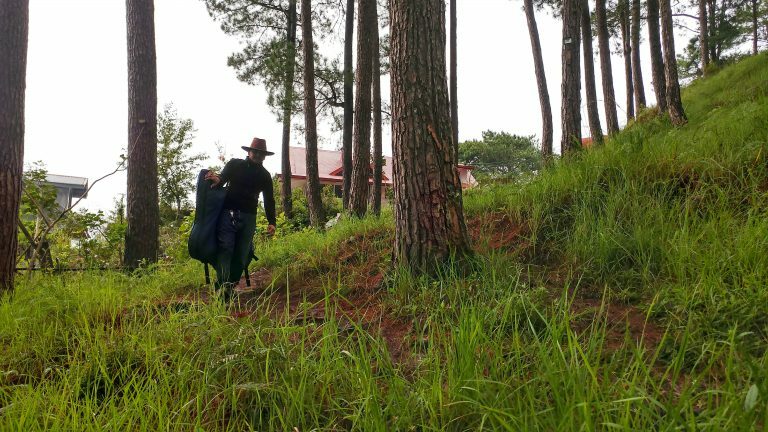 Upon arriving, I had to carry the Camac harp on my shoulder up a wet and muddy mountain trail in the middle of the woods. The versatility of the Camac harp really astounds me. The harp is one of the largest instruments you could find, and yet the Camac celtic lever harps are so light, one person can carry it with ease. I have carried my wife’s harp for over a year now, going to performances all over the city. But it’s the first time that I carried her harp up the mountain. I thought it would be hard, but the Camac Isolde harp can fit in the passenger compartment of a standard sedan. It weighs only 13 kilograms, and the well-designed carrying case made it quite easy to bring it over a narrow mountain trail. 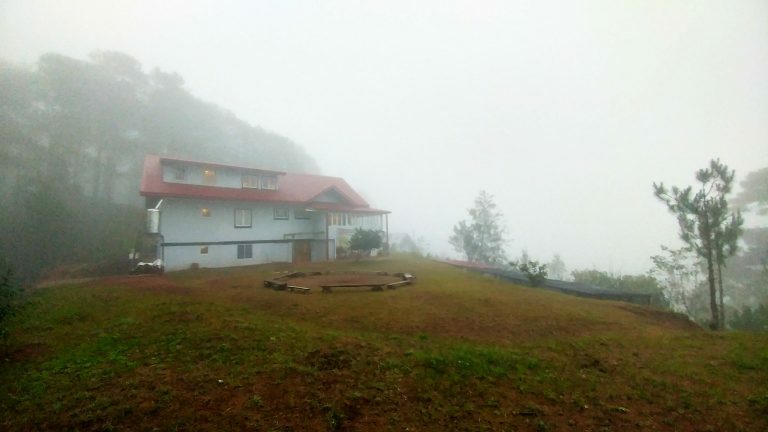 During our week long stay in Sagada, JoAnn my wife played for a couple of nights at the Coffee Heritage House for the delight of their customers and staff. 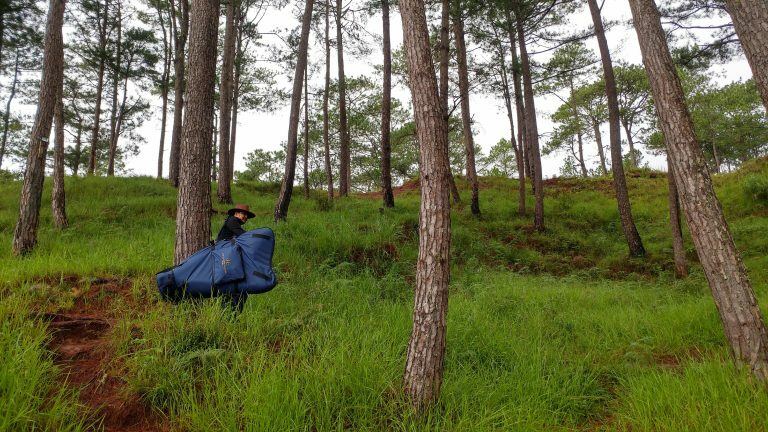 But honestly, it brings us more delight to play and hear this most wondrous of instruments while sequestered in the beautiful and majestic mountains of Sagada. JoAnn Cerdenia playing the harp on a foggy morning in Sagada, Philippines.